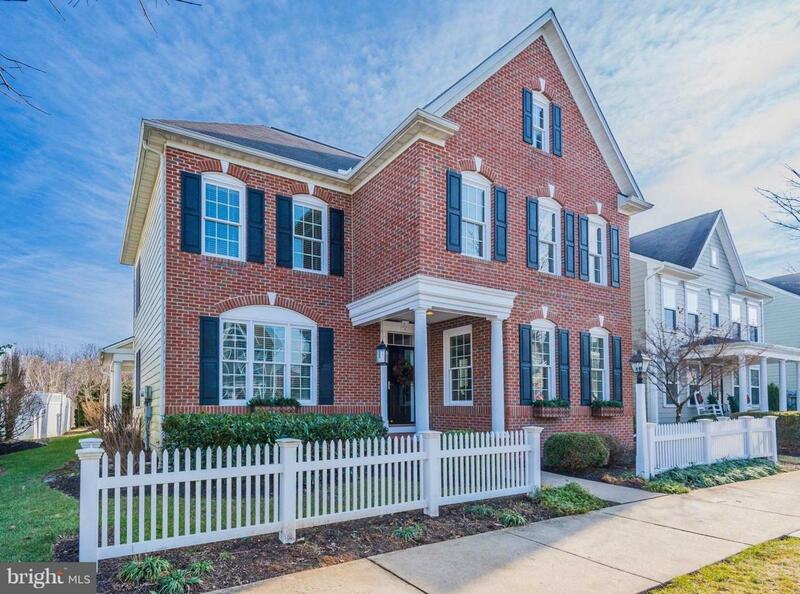 Here's your chance to own one of the most beautiful homes, in one of the most sought after neighborhoods in Cumberland Valley School District! 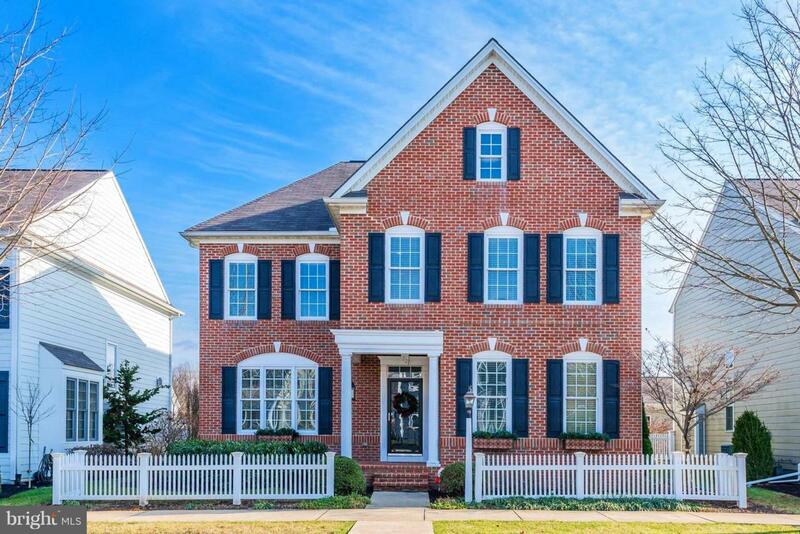 This elegant home has curb appeal and upgrades galore. Four spacious bedrooms, including a large master suite with separate his and hers closets and updated modern bath. Custom built-ins throughout, including built-in desks and bookshelves on the first and second floors. 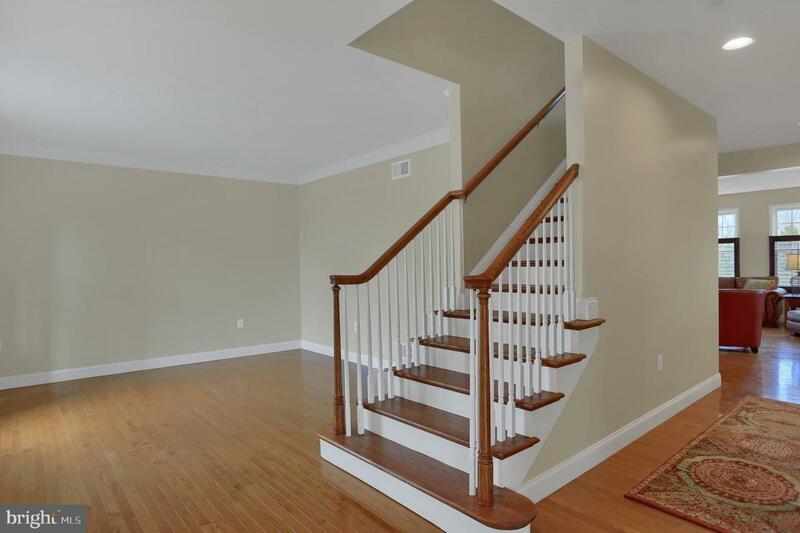 Hardwood floors throughout first floor, master bedroom and upstairs hallway. Gourmet kitchen, with double oven, offers plenty of cabinet space and prep area, along with a wet-bar for entertaining. Large open family room with patio access, gas fireplace and plantation shutters provides a tastefully sophisticated feel. Side porch, brick patio and walkway with private yard that backs up to open field and woods. Attached garage connects to the home directly through the laundry room. 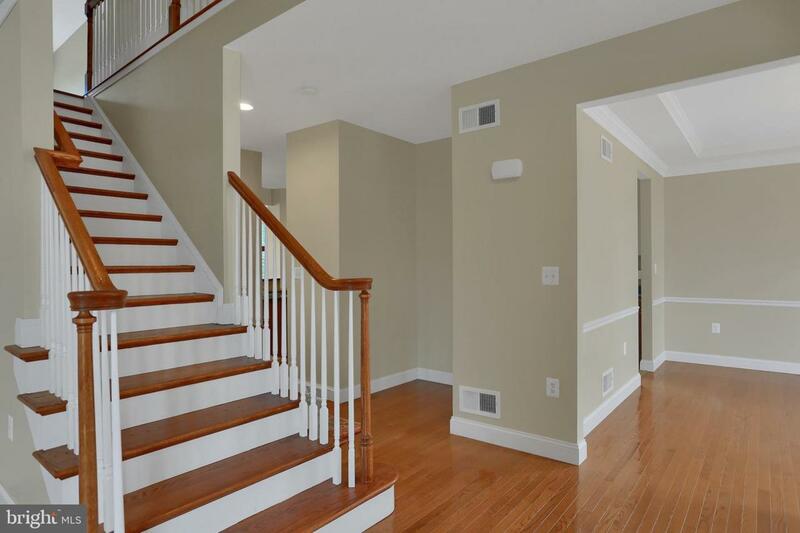 Freshly painted first floor and second floor hallway. Enjoy everything Walden has to offer, including a community pool, athletic club, and common areas, all within walking distance to Sophia's restaurant, Harty Brewing Company, a salon and spa, boutique shopping and a daycare. Everything accessible right in your neighborhood!